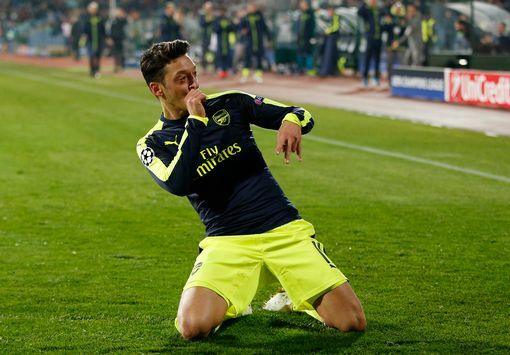 Mesut Ozil’s late goal earned Arsenal victory as they came from behind to beat Ludogorets. The Gunners trailed 2-0 to early strikes from Jonathan Cafu and Claudiu Keseru. However, Granit Xhaka and Olibier Giroud hauled them level before the break. The game looked like ending all square until Ozil pounced to score the winner and send them into the last 16.